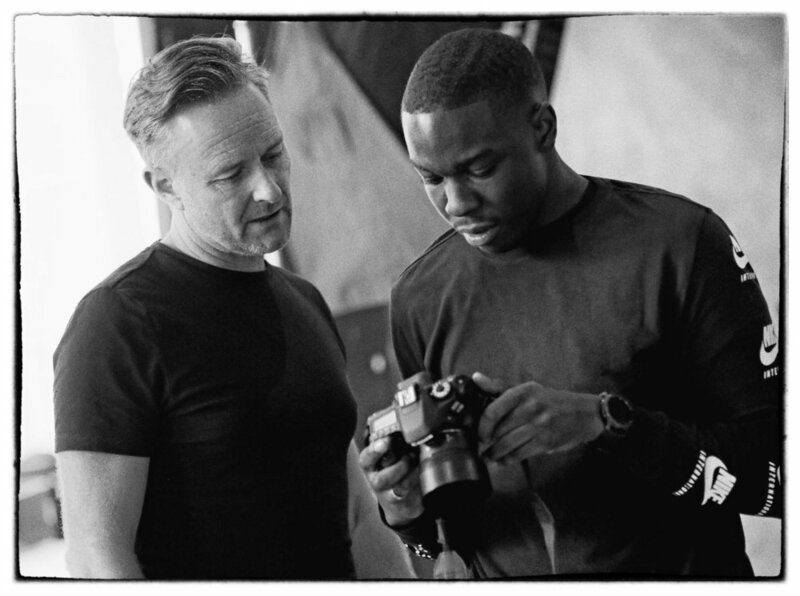 I’m using my 20+ years experience in the industry to create a groundbreaking photographer’s mentoring program. From December 2018 I’ll be working with a select group of creatives on everything from strategy to sales. Book in now for an INITIAL CONSULTATION in which we will discuss your current position, your vision, and how I might help you move forward. We all have areas that could use a little work. Let me use my technical, creative and business experience to help you take your photography to the next level.